From Storm Abigail to Katie, the tumultuous winter weather and the chaos it causes can make access to Kidney friendly meal options more difficult. In 2016, Storm Barney left twenty five thousand people without power, roads were blocked and there was a status yellow Met Eireann wind warning advising us all to stay indoors. This reminded me of the importance of having a well stocked food cupboard for winter with suitable no cook staples for those occasions when you have no electricity and sufficient non perishables and perishable if you are confined to your house due to the weather. 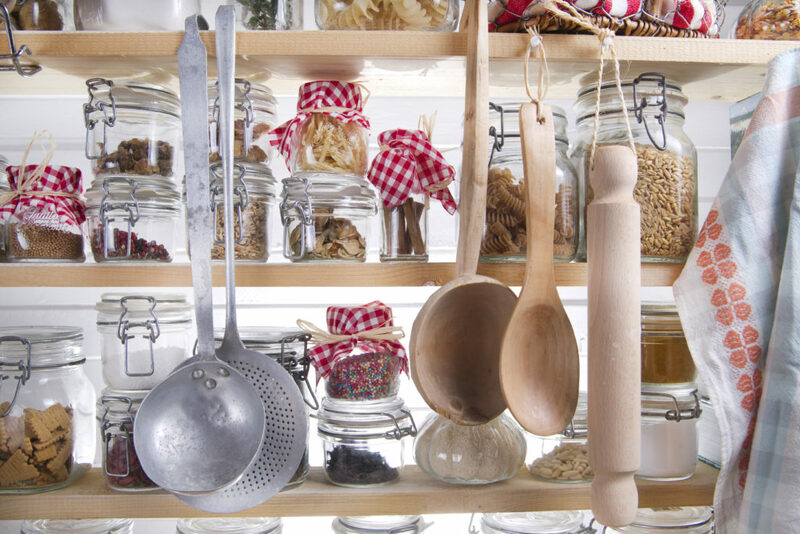 With many stock cupboard items such as packet soup and tinned beans off the menu for those who need to watch salt, potassium and phosphate intake, some careful planning is required to stock your cupboard whilst sticking to your kidney (renal) diet. Some more suitable stock cupboard items are detailed in the table below. Utilising the Scout motto of Bi Ullamh (Be Prepared), winter storms will not hinder your ability to stick to your kidney diet. Keep fresh vegetables in your fridge to increase their shelf life.